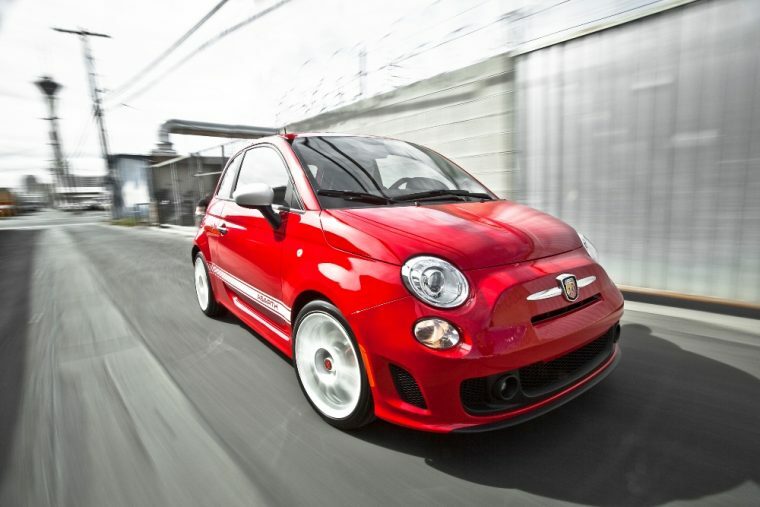 The 2016 Fiat 500 Abarth is available in either hatchback or convertible configuration. 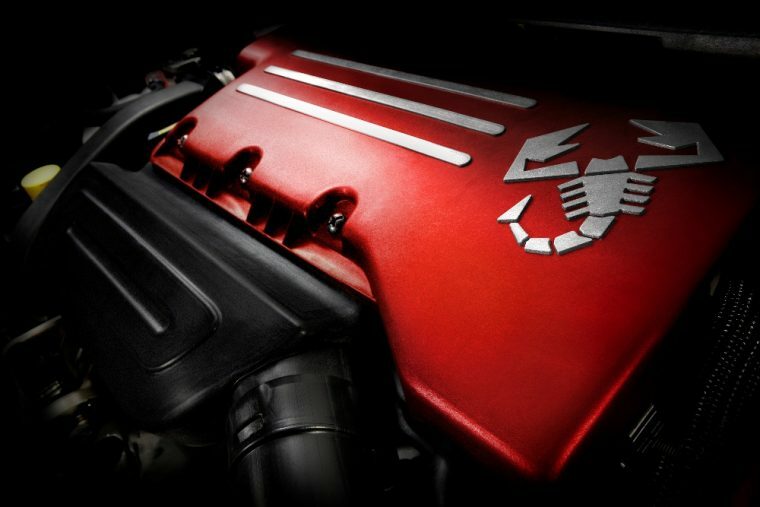 The Abarth model differentiates itself from the base Fiat 500 model because of its more powerful engine and specialized suspension. What’s New for the 2016 Fiat 500 Abarth? 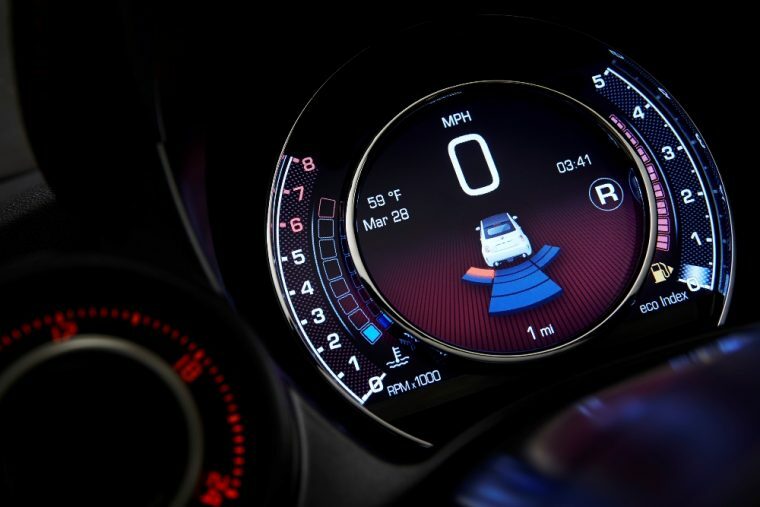 The 2016 Fiat 500 Abarth will feature Chrysler’s Uconnect infotainment system with available navigation, which replaces the previous TomTom navigation system. 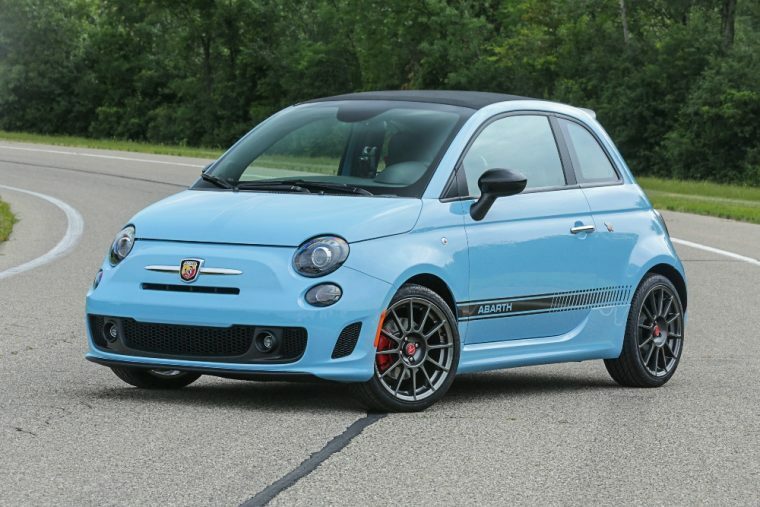 The 2016 Abarth also features new exterior color options such as Rhino, Grigio Cenre, Giallo Moderna Perla, and Celeste Blue. 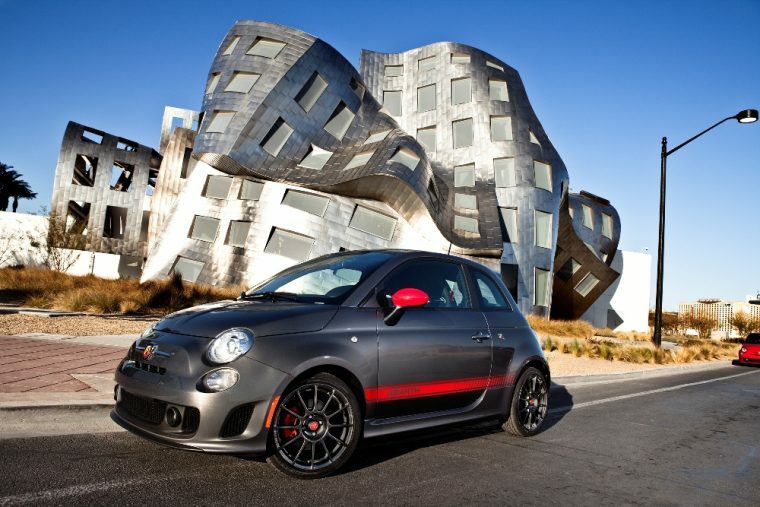 Besides offering new exterior color options for the 2016 model year, the new Fiat 500 Abarth comes with unique 16-inch wheels and an eye-catching dual exhaust system. A performance spoiler, fog lamps, and chrome door handles are several of the standard exterior features of the 2016 Abarth. The 2016 Fiat 500 Abarth packs a 1.4-liter turbo engine, and when matched with the standard five-speed manual transmission, it’s good for 160 horsepower and 170 lb-ft of torque. Performance numbers change to 157 horsepower and 183 lb-ft of torque when paired with the available six-speed automatic transmission. In testing performed by Edmunds, the 2016 Fiat 500 Abarth with the manual transmission was able to accelerate from 0-60 mph in just 7.1 seconds. 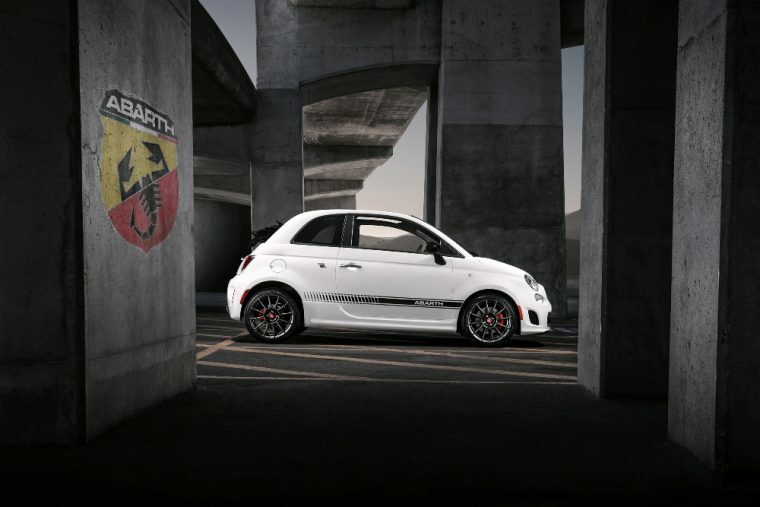 The 2016 Fiat 500 Abarth features EPA-estimated fuel economy of up to 28 mpg in the city and 30 mpg on the highway. The 2016 Arbarth comes standard with a 10.5 gallon fuel tank. Inside the 2016 Fiat 500 Abarth, you’ll find the Uconnect infotainment system with 5-inch touchscreen, which includes USB ports, as well as Bluetooth capability. The Abarth also includes an Alpine stereo and rear parking sensors (convertible model). A Comfort and Convenience package is also offered for the Abarth, and includes satellite radio, heated seats, and automatic climate control. The 2016 Fiat 500 hatchback model only earned four of five stars in safety tests performed by the National Highway Traffic Safety Administration. The Abarth took 123 feet to come to complete stop from 60 mph in tests performed by Edmunds. The 2016 Fiat 500 comes standard with seven airbags and fog lamps.